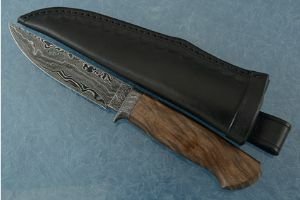 Damascus Hunter with Walnut by Andre Klen, J.S. 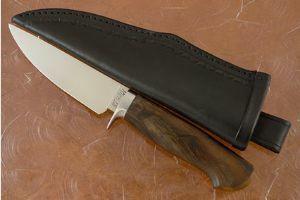 Hunter with Walnut by Andre Klen, J.S. 0.4375 0 437.5 0 About to display products. 0.6875 0.25 687.5 250 Products Display completed. 0.84375 0.15625 843.75 156.25 Trailer Completed.